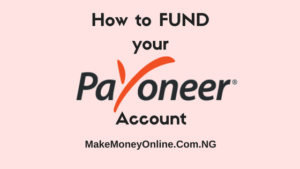 See how you can fund your Payoneer account here in Nigeria and in anywhere around the world . 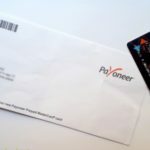 You have just received the Payoneer ATM card and it’s now time for you to get funds into it so that you you can benefit from the $25 signup bonus. If you don’t have Payoneer account yet, register here. There are many ways to fund your Payoneer account in Nigeria and in other parts of the World. 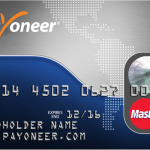 Funding Payoneer account means getting paid by Companies or individuals you worked for via Payoneer. Payoneer does not accept payments from individual banks, instead from corporate organizations or from other Payoneer accounts. 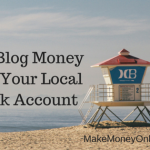 This means that you cannot fund your payoneer account from your local bank account. 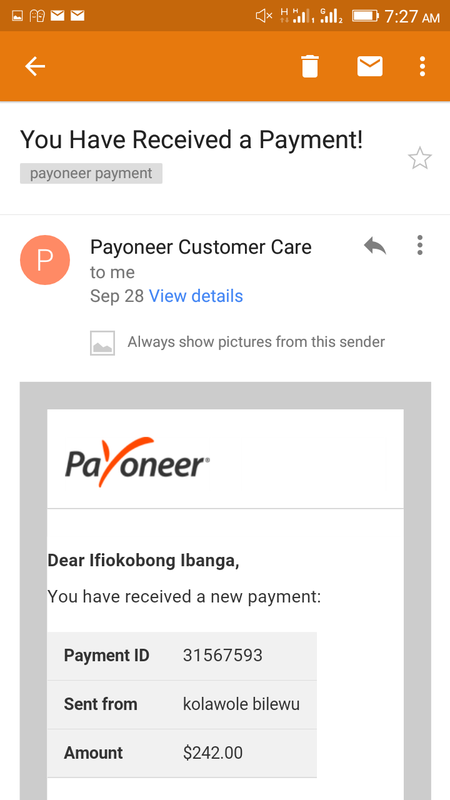 If you work for companies that pays through Payoneer or you can request or buy funds from other Payoneer users. Like myself, I can fund people’s Payoneer accounts for a fee of $10 and I also buy Payoneer funds at an agreed local exchange rate. So, you will not just see money coming into your Payoneer account without you working for it. There are many others companies that pays through Payoneer that you can work with to fund your payoneer accounts. After funding yoir Payoneer MasterCard account, you’ll see your balance when you login to your account. That was my left over payment of September 2016 from Commission Junction Affiliate. Once you receive up to $100 in your Payoneer account for the first time, Payoneer will fund your account with $25 signup bonus. That’s the screenshot of of the transactions when people sell payoneer funds to me. I pay them in local currency equivalent into their local bank account. 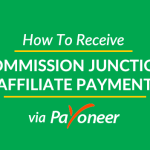 This is another way to fund your Payoneer account. 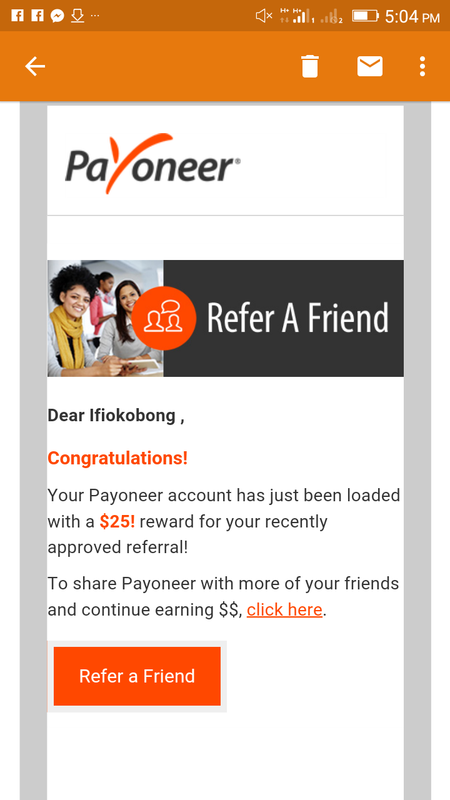 If you refer someone to signup with Payoneer, you will receive a signup bonus of $25 into your Payoneer account once the person have upto $100. Now that you know how to fund your Payoneer account, stop sleeping but start working online to have funds. I have told you where to work to get paid in dollars, pounds or Euros. 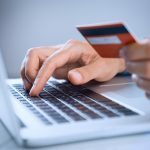 Once the money enters your account, you can then withdraw it using Payoneer MasterCard ATM or sell it to me as a higher exchange rate. Click here to register your payoneer account. You’re indeed a huge blessing to internet marketers in Nigeria. Keep up the good work. I’ll be back.